All of the *brilliant* Alex Wheatle's books feature working class estate kids. I don't know how I could have possibly missed Orange Boy, it's excellent. I haven't read any of these, but Darkmere has piqued my curiosity! 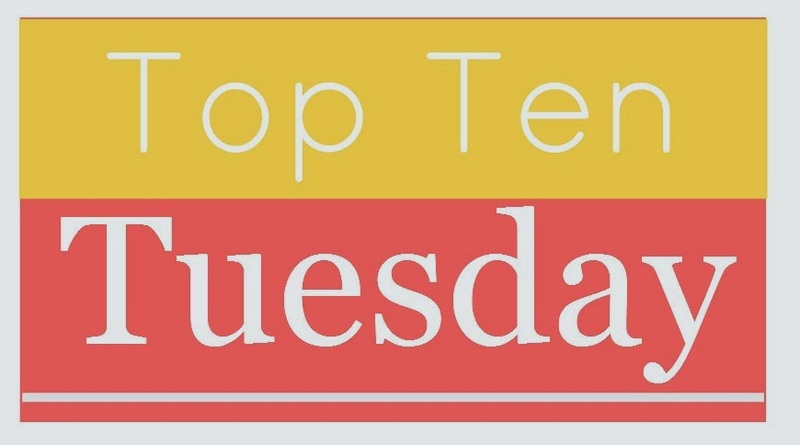 Here is our Top Ten Tuesday Post.